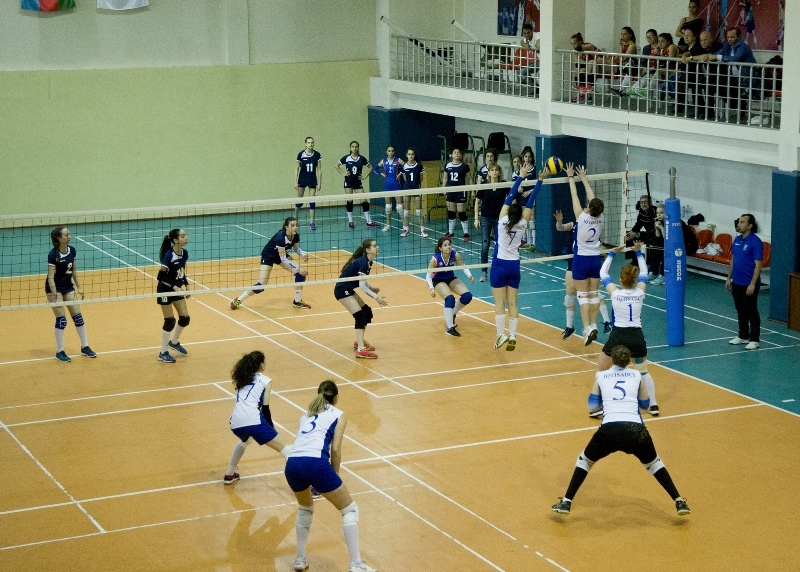 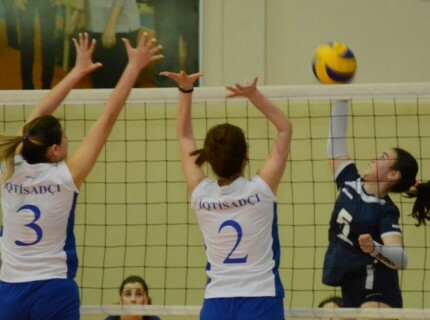 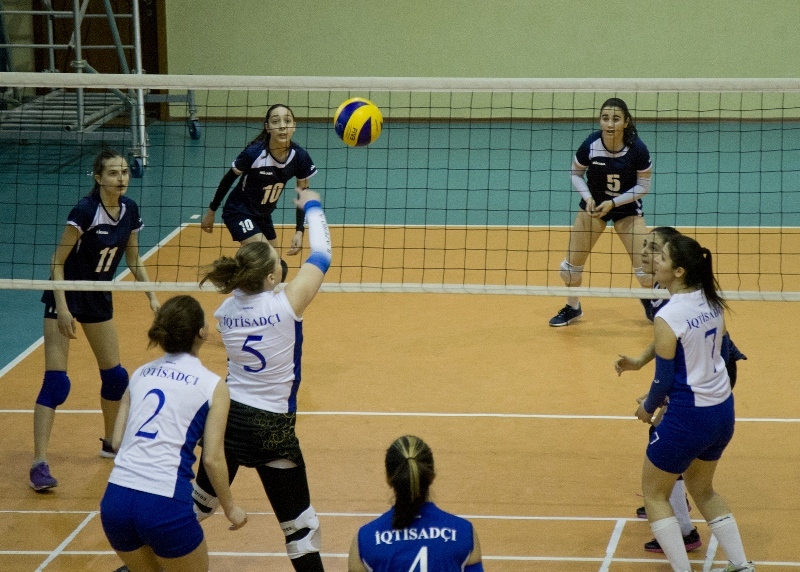 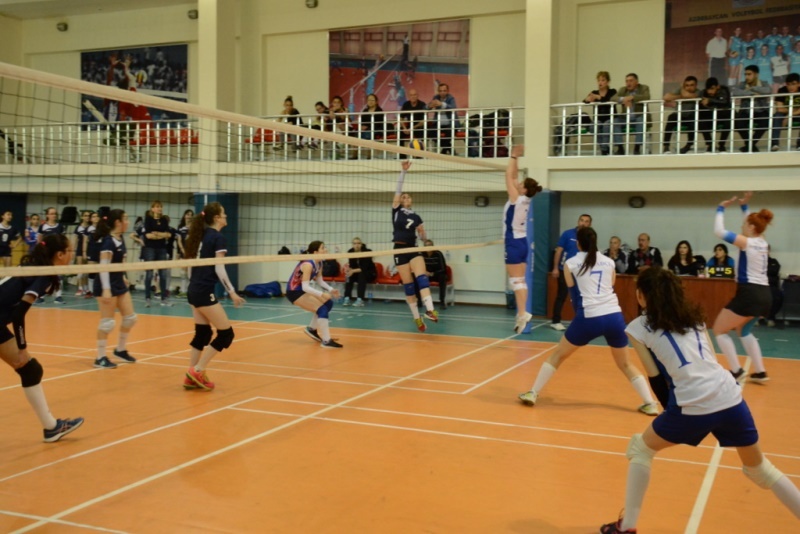 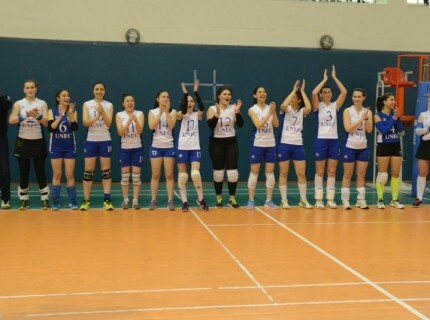 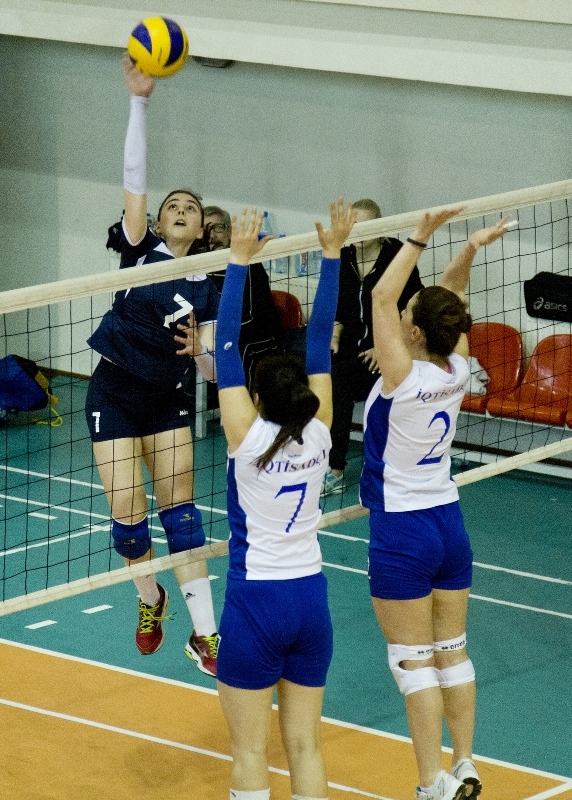 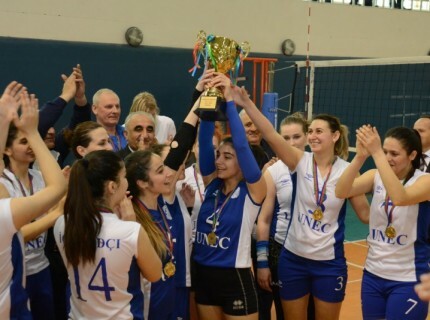 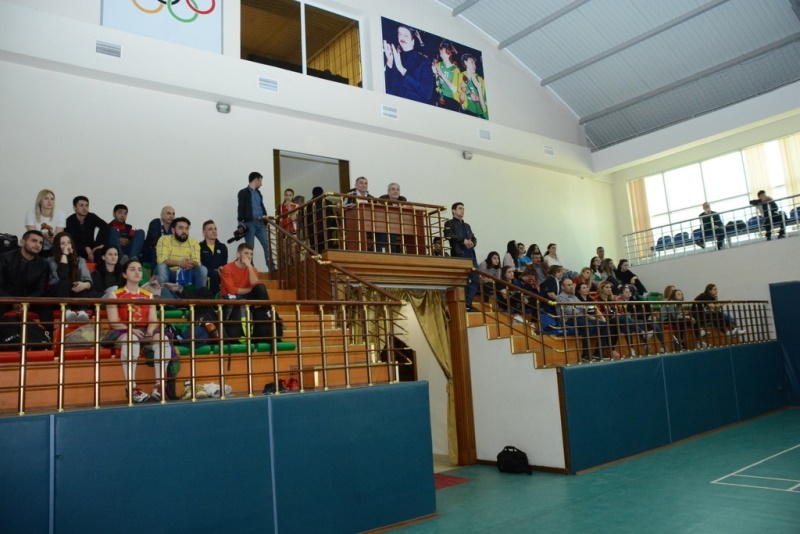 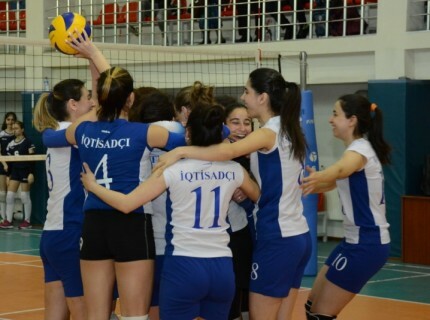 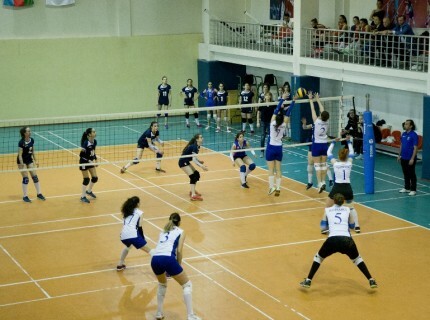 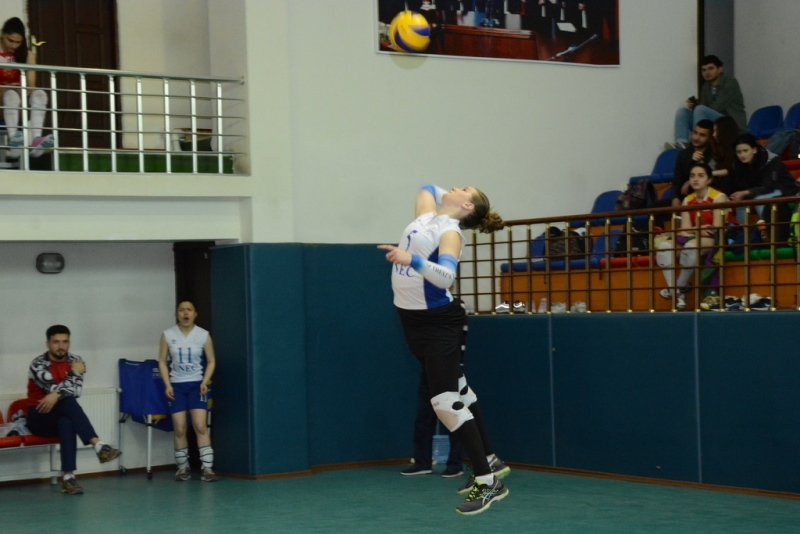 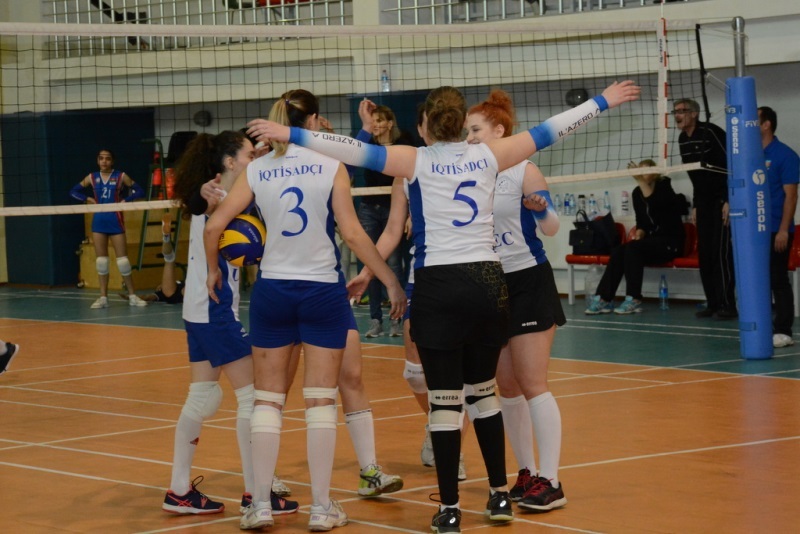 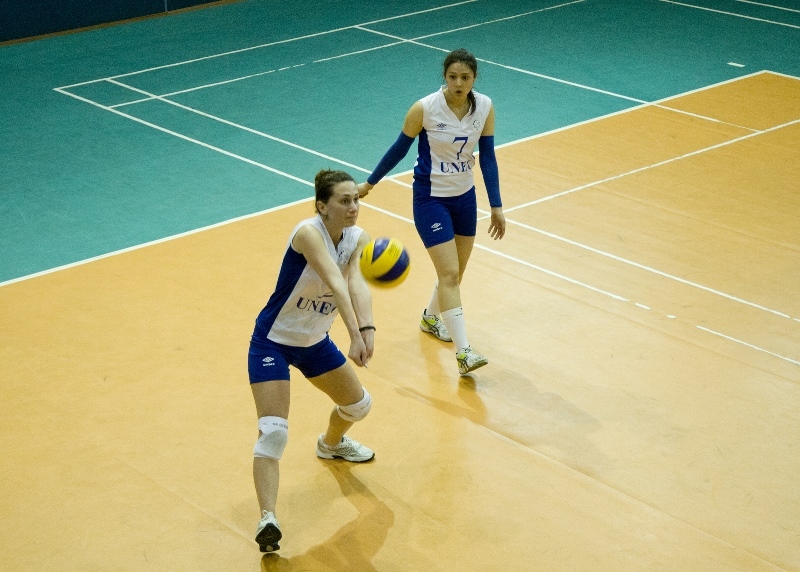 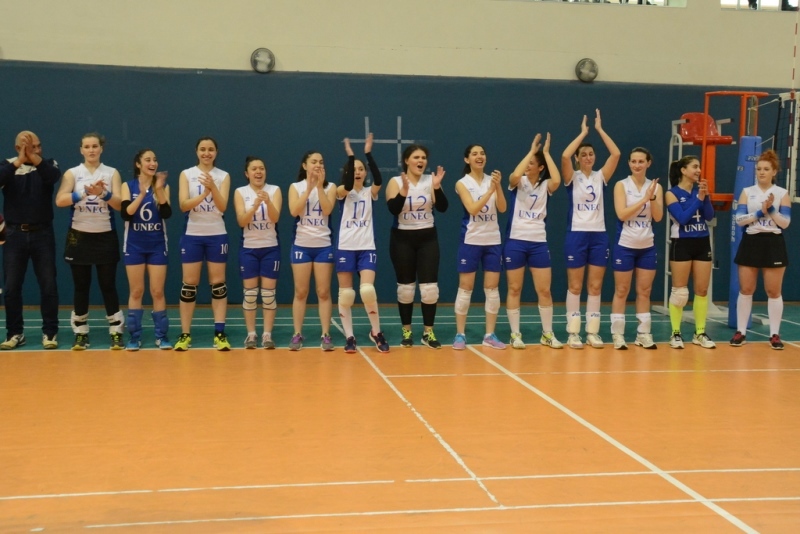 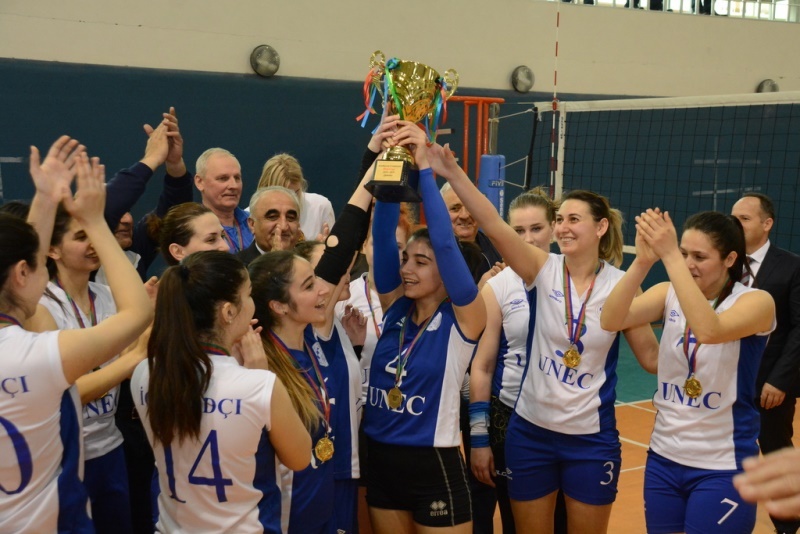 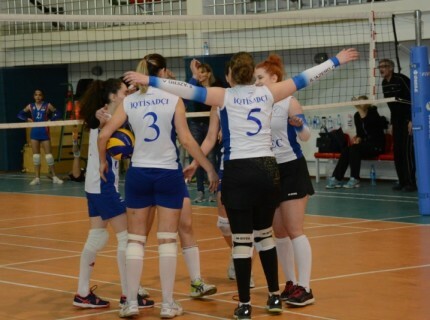 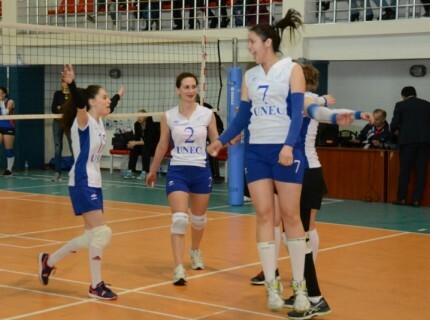 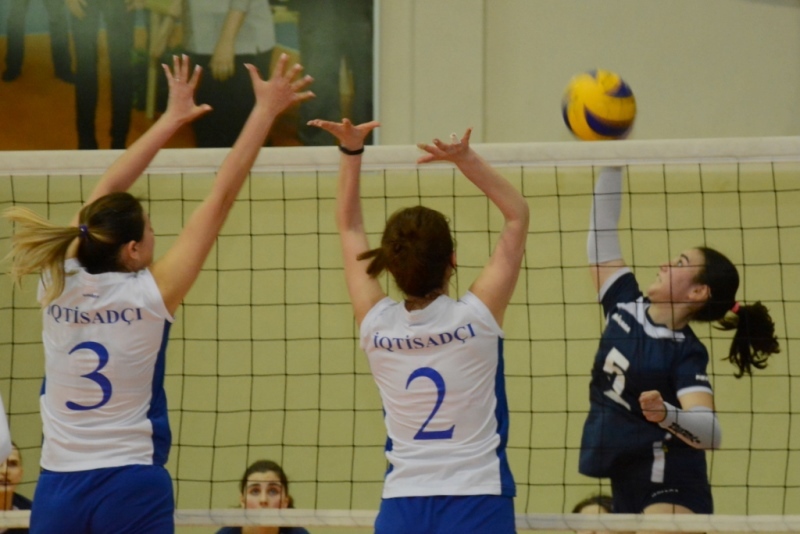 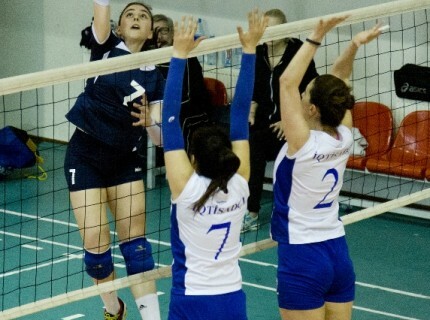 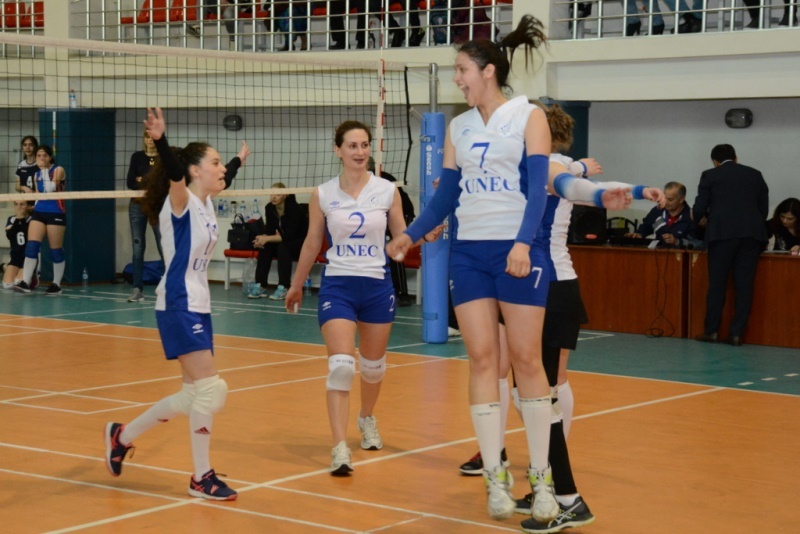 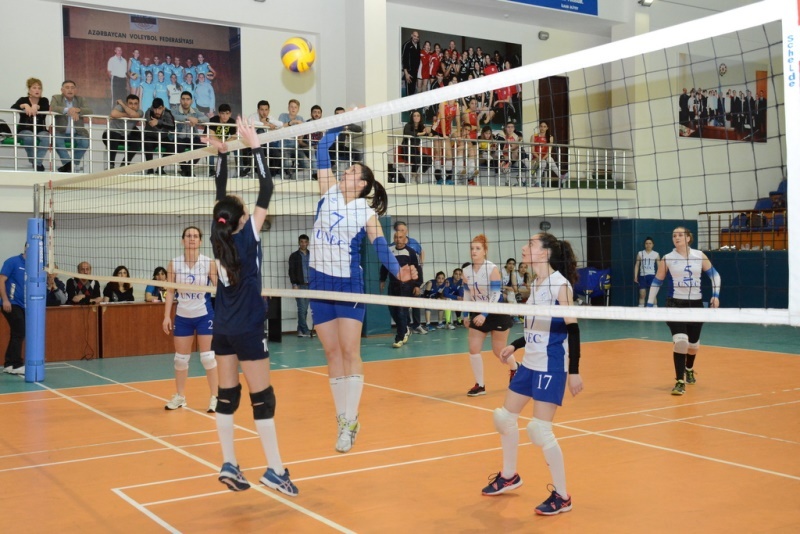 In the gym of Azerbaijan State University of Economics (UNEC), the first League games were summed up among volleyball players. 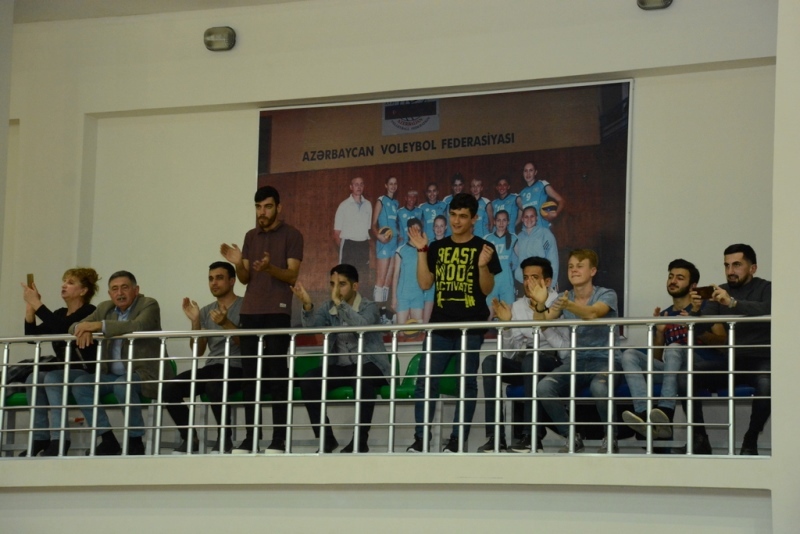 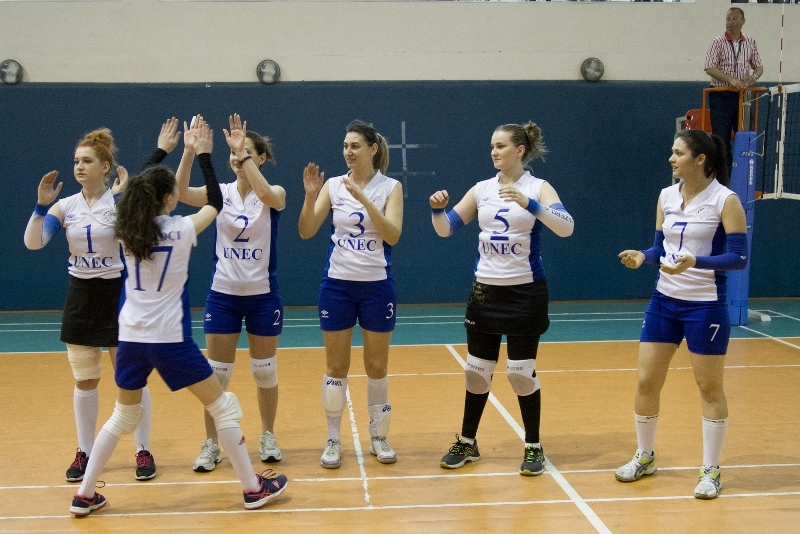 The final match was played by UNEC and Azerrail teams. 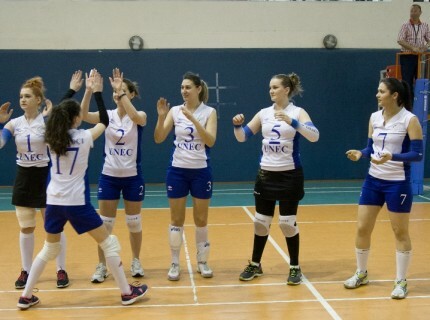 In the match that was watched with enthusiasm and excitement, the UNEC team won 3:0. 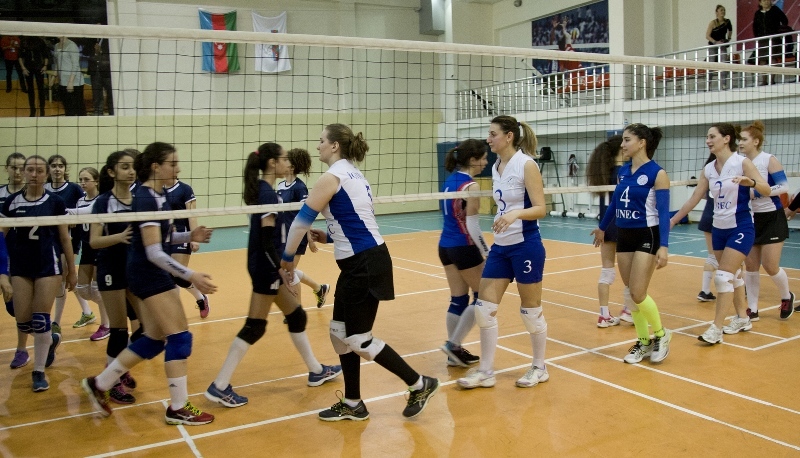 UNEC team which won a victory was in Azerbaijan Super League. 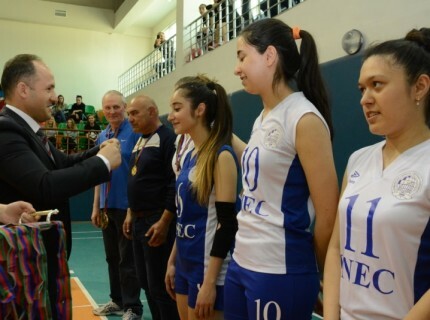 At the end of the match the awarding ceremony was held. 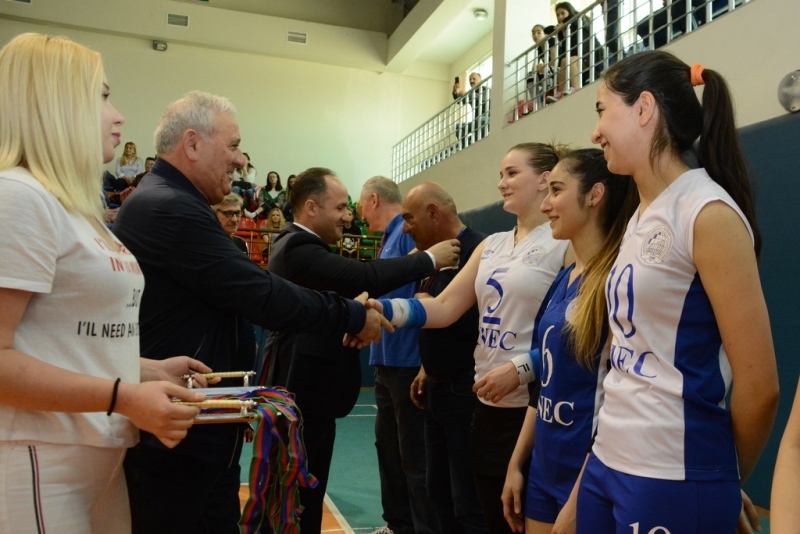 Rector of UNEC, Professor Adalat Muradov congratulated the winners and wished them success in their future matches. 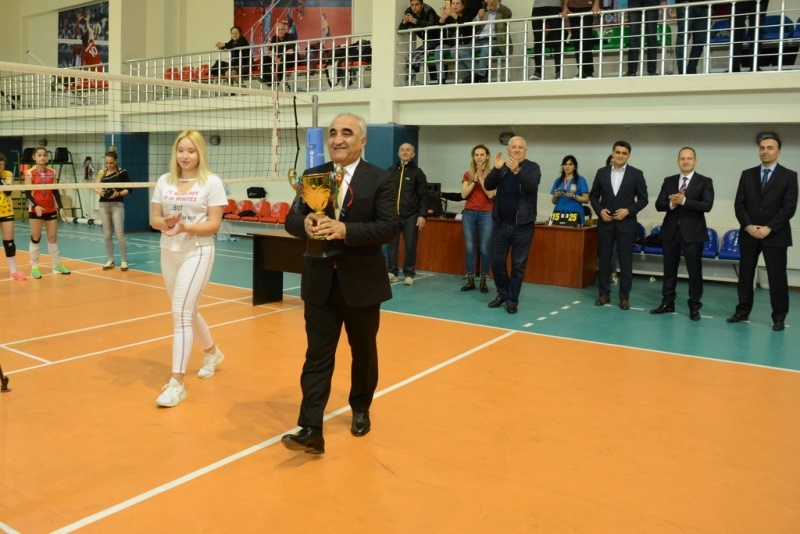 The rector also expressed his confidence that UNEC would delight fans in the next season too, noting that the necessary support would be continued in the direction of strengthening the UNEC team which went to Azerbaijan Super League. 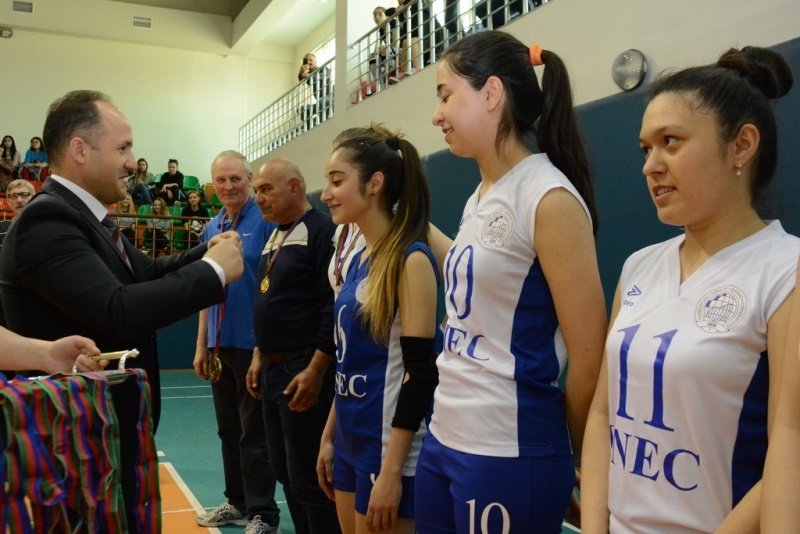 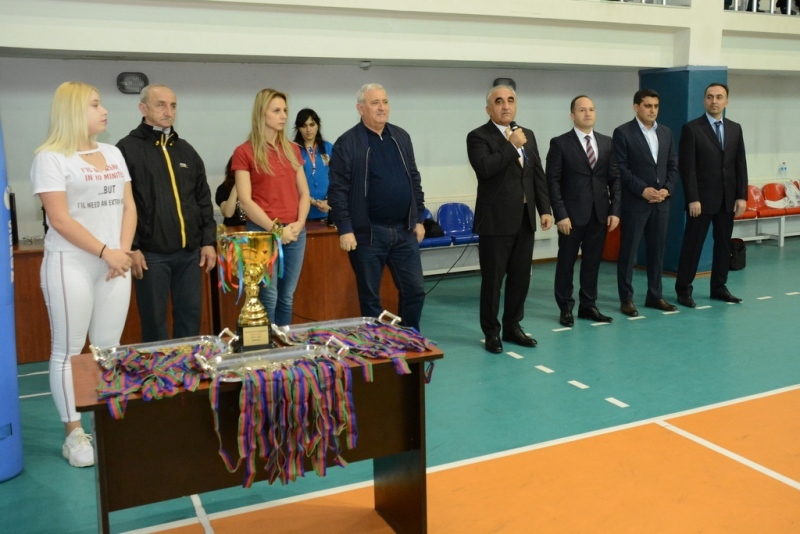 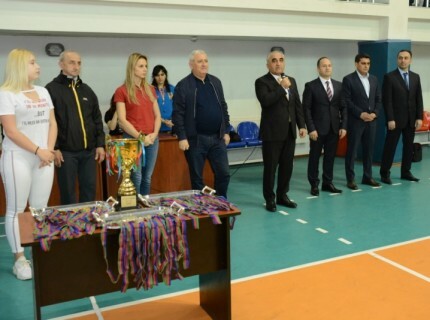 Advisor to the president of Azerbaijan Volleyball Federation Abulfaz Huseynov who took part at the final stage , pro-rector of UNEC Mikayil Zeynalov, chairman of the sports club Mahmud Mustafayev, press secretary of the federation Shafag Karimova and other guests presented medals to the finalists. 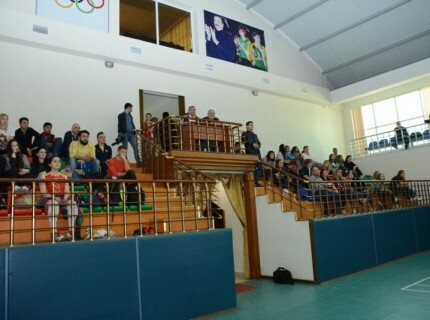 Coaches of the UNEC team are Etibar Gasimov and Sergey Titovich.